WHO WANTS THEM TO COME TO WESTERN CANADA???? 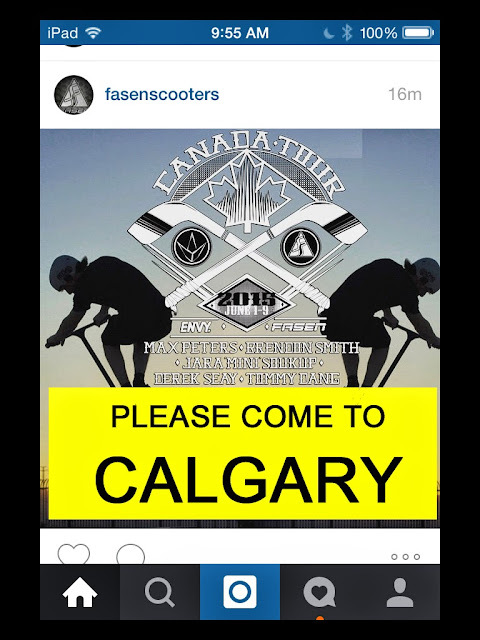 IF THEY COME WE WILL GIVEAWAY a FASEN DECK to someone who reposted! Be respectful, repost once only. LETS SHOW FASEN & ENVY HOW MUCH WE LOVE THEM!